Minis Chairman Ian Woodley explains, “We have seen some really talented girls come through our Minis set up. 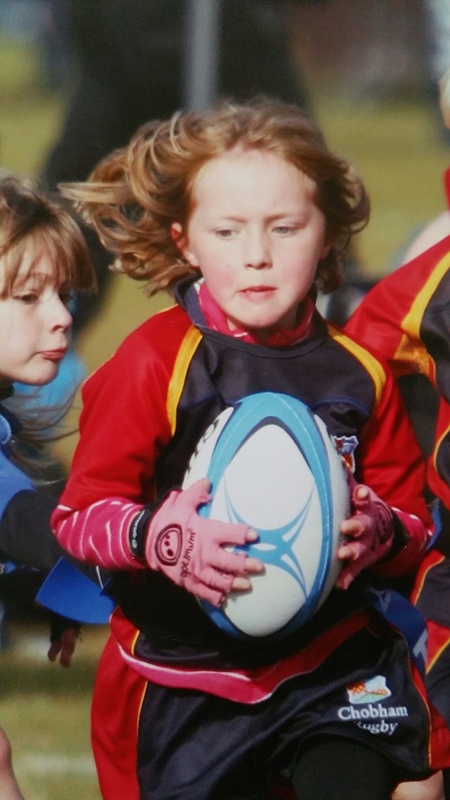 The girls compete equally with the boys until the element of contact is introduced at u9s, which is a bit of a watershed and some decide to leave to play other sports – a loss to us and rugby in general. Whilst the rules of the game allow boys and girls to play together up to u11s the reality is somewhat different. 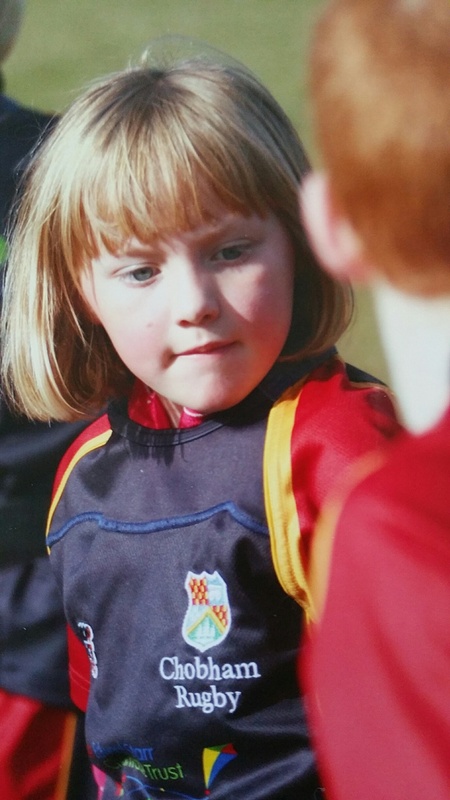 Chobham Rugby has an excellent reputation for Girls Rugby fielding teams at u13s, u15s and u18s but there is currently a missing step in the transition from Minis to Junior rugby. 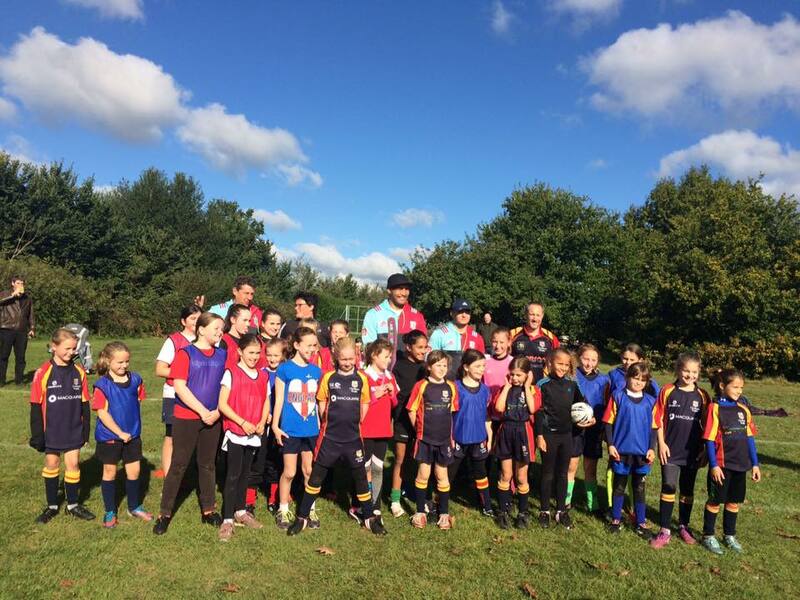 Chobham Rugby have therefore launched are therefore launching a Minis Girls Only section aimed at girls aged 8 – 11 so the girls can develop their skills and enjoy the game. This new section will sit alongside Chobham’s existing structure of Minis who play on a Sunday morning during the regular season. When we’re not playing, we train at Chobham Rugby Club on Sundays from 09:30am – 11:30am. Our meeting point is in the Clubhouse.